Companies today are witnessing a seismic shift in sourcing strategy for IT and Process management. 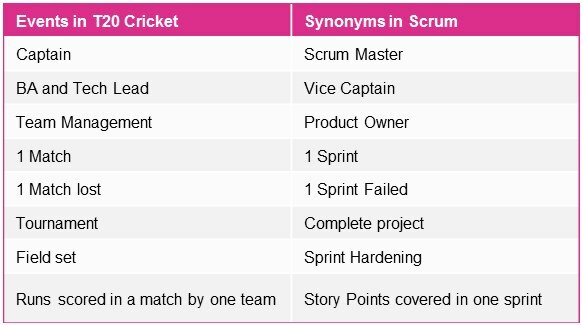 The meteorical rise of mobile, devices and web services with an over-arching service-oriented architecture has reformatted the rules of communication. And for the Travel industry which is mapped with powerful competition and increasing operational costs; customer service has become an essential cornerstone to drive loyalty and innovative service offerings. Global BPO Services Market Analysis 2016 Forecasts: The global market for Business Process Outsourcing (BPO) is projected to reach US$220 Billion by 2020. However, it is marked by an increasing need to rationalize costs, improve scalability and efficiency to drive customer experience. A need to consolidate both offerings to build a seamless service and analytics architecture is of utmost urgency. IGT Business process outsourcing (BPO) manages Digital call centers, financial transaction processing and domain specific skill management in travel. Powered by a connected landscape and on-demand customer behaviour, the BPO could become the strategic partner for lowered costs, innovation and process improvement. Geographies: A look back at key geographies shows a resurgence of BPO centers in North America and a drop in Europe. Asia continues to see high growth followed by Europe and America. Among other contenders, India’s highly lucrative BPO industry will see its largest decline in workforce at 14 percent in 2017, whereas Philippines is tipped to take over mid and high –skill jobs and see a 48% increase in demand for BPO services. Philippines potential export revenues of USD 55 billion by 2020 could face heat from the recent political changes. Enterprises continue to invest in packaged software, despite poor numbers, with APAC, MEA and LATAM expected to drive growth. 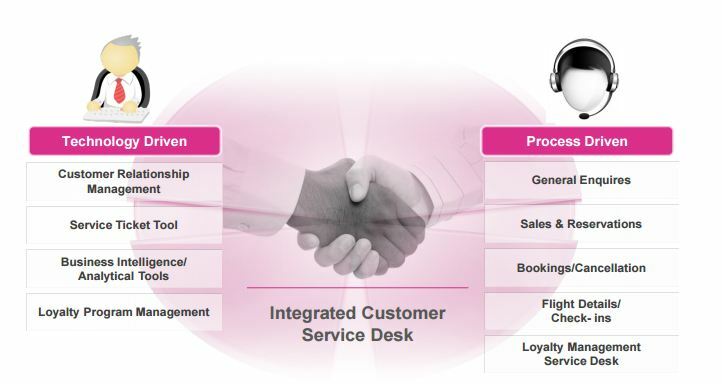 Until recently, BPOs were more transactional in nature, helping Travel enterprises manage their back-office, customer care and non-core business processes such as queue management, ticketing, reservations etc., from cost-effective offshore locations and therefore providing flexibility to focus on core activities. But the onset of devices, always connected customer, and SMART technology has brought forth new challenges and opportunities. BPOs can no longer be just a tactical center. Rise of the connected traveler & devices: Gartner predicts that there will be 25 billion connected devices in use by 2020, and many travel providers, including airlines have started experimenting with IoT. SITA reports that 86% of airlines believe the IoT will provide “clear benefits over the next three years”. Connected Travel will span Infrastructure, IT operations, applications and people. Airlines: Airlines have faced bankruptcies, irregular ops, the effects of regional unrest, and rising oil prices, which lead to the industry deriving strategic use of outsourcing as a mechanism to combat such cost and efficiency challenges. The numbers has been positive: having successfully curtailed the escalating operating costs. Secondly, it’s helped improve efficiencies in an industry that is busy and competitive. As per an industry report, aviation globally generated $709 billion in 2016. Since 1980, this industry has grown at an average rate of around 5%. While this growth rate is expected to sustain, there will be impact from connected travel. A PEST analysis of the vertical covers latest macro-economic trends for Airline BPOs. Political: The political ecosystem in which the airlines operate is highly regulated and favors passengers over the airlines. The government regulations that address concerns like safety, digital accessibility, crew schedules baggage tracking and several other issues will vary from country to country and will need to evaluated and managed accordingly. Particularly, in US the laws related to the convenience of the travelers are quiet strict. A lot of service-based solutions will be outsourced to manage the gap of timeliness and efficiency for the above issues. Another defining feature of BPO is further pushed by the fact that it has shifted from a cost center to an asset with measurable returns. By managing backend services like queue management, crew services, customer care, baggage helpdesk among others, its helps airlines to cut costs and also maintain compliance to various regulatory bodies like IATA, border security and more. Over the last few months, with President-elect Trump’s vocal advocating of tax on companies for outsourcing jobs to places like India and Philippines, will be a crucial bump on the road. His promise to introduce an “End the Offshoring Act” will impact BPO providers and aviation will take a hit in terms of costs. Economical: Airline companies were impacted deeply by the recent recession and slow economic growth thereafter – layoffs, lowered prices, high competition etc. But there were a few positive effects also as it changed the companies’ style of business. Prices were reduced and service standards rose with investments in digital and mobile. The growing Chinese economy’s impact has been directly felt as demand for outbound travel increased. This provides opportunities as well as challenges which can be best faced by BPO experts – like language preferences, mobile services, payment and loyalty services. Social: Rise of terrorism and unrest in Middle East and Europe means airlines are continuously tangled in security measures, collection of passenger data and sharing that data. On average an airline pays upto $246,000 in fines for security breach in bringing in an unverified passenger. 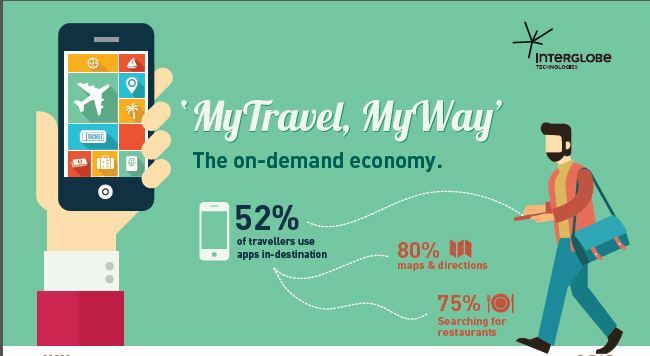 Add that the emergence of the Connected and Mobile traveller means a new wave of entitlement, instant gratification, and on-demand service expectations that resulted in the airlines having to balance their costs with the increasing demands from this segment. Additionally BPOs need to not just collect booking data, but analyze it for sales, engagement and also profiling purposes. Analytics is now a core add-on that BPOs provide to airlines and one of its revenue drivers. BPOs will therefore become a strategic powerhouse in driving scalable, personalized messaging across travel touch points. Speech analytics has become a tool in evaluating BPO impact and positive sentiment. Technological: As a result of the above changes, technology has emerged the new unifying tool, integral to airlines, to all parts of businesses and travelers. Much of their upcoming technology will enable a la carte or bundled ancillary offers that are personalized based on traveller choices. From selection of seats to automation of baggage helpdesk, and irops management data will place a big role. Therefore, BPOs role has been considerably central in adapting to new business technologies, domain specific skill set, customer services and an increasing demand for quality, security and cost efficiency. The specific kinds of tasks typically outsourced in the pioneering airline industry include passenger services and reservations; pricing and revenue management; crew rostering; logistics/freight management; customer loyalty and customer relationship management; maintenance and engineering; passenger facilitation, including check-in, load planning, boarding control and positive identification solutions. As Travel continues to face ground-breaking changes in the business landscape with service at the heart, the role of a mature BPO partner with commoditized and bundled IT-BPO offerings is more essential than ever. Let’s look at some of the latest market landscape for BPO providers in Travel, technological upheavals and analyses its future role.